Island hopping is a favourite pastime in the Outer Islands of the Lee Island Coast. One of the most populated islands ( in relative terms) to Upper Captiva is Useppa Island, a private community originally established as a tarpon fishing retreat in 1898. The nearby historic Cabbage Key Inn (on Cabbage Key Island, funnily enough), is home of the legendary "Cheeseburger in Paradise", and is a boat only accessible lodge with restaurant sitting on the highest geographic point in Lee County. 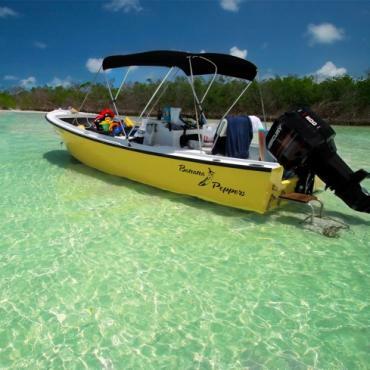 Cayo Costa Island State Park is another even more isolated barrier island with seven miles of pristine uncrowded beach. The ulitimate "escape island". North of Cayo Costa lies the quaint town of Boca Grande, home of the historic Gasparilla Inn. South of Upper Captiva is the quaint village of Captiva connected by a bridge to Sanibel and the mainland. Both historic towns provide shops and restaurants in a walkable environment easily accessible by water. 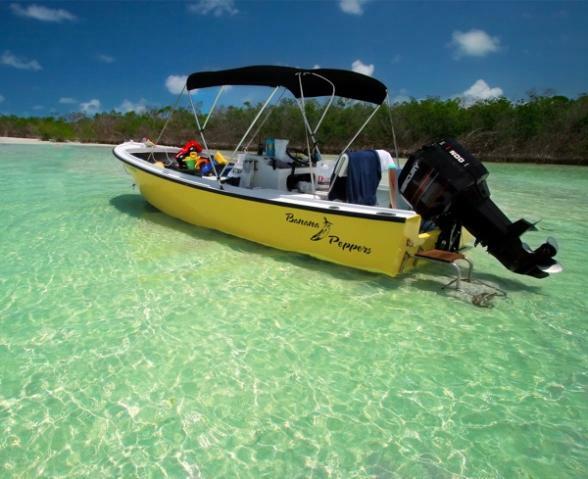 Boat rentals are available through Bon Voyage to explore these charming islands.